LunAzuL was started out of our joy of art, travel, and desire to learn about unique cultures. 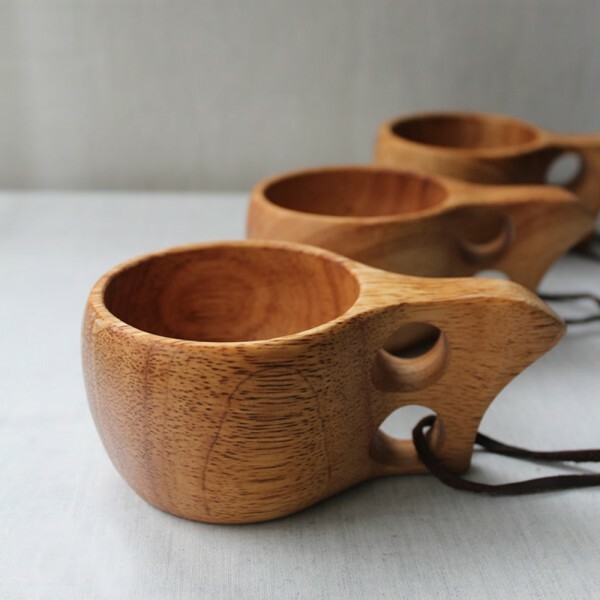 We bring forth unique one-of-a-kind gifts and art. After years of operating other businesses, we decided to finally put together something we love and both have passion for. After traveling to remote areas and visiting indigenous cultures, we fell in love with Mexican folk crafts, native arts, and unique items of the world. We wanted to share our findings with the world and build a business around our passions. 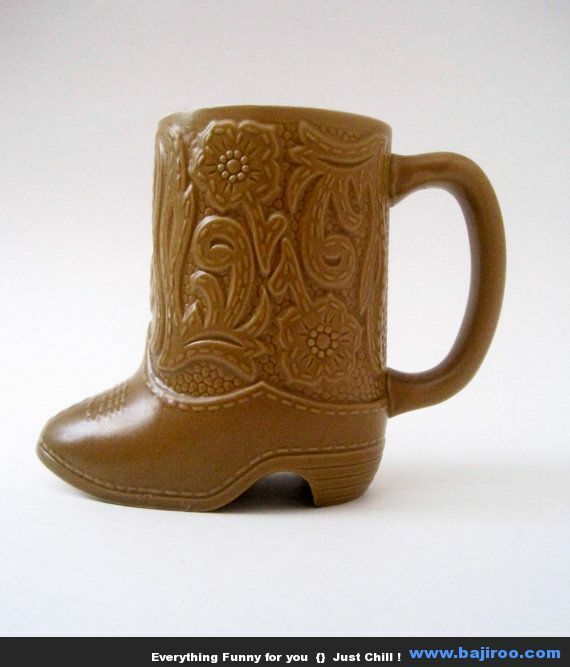 At the World of Mugs, we’ve kept our fingers on the beating pulse of the promotional products industry for over years. 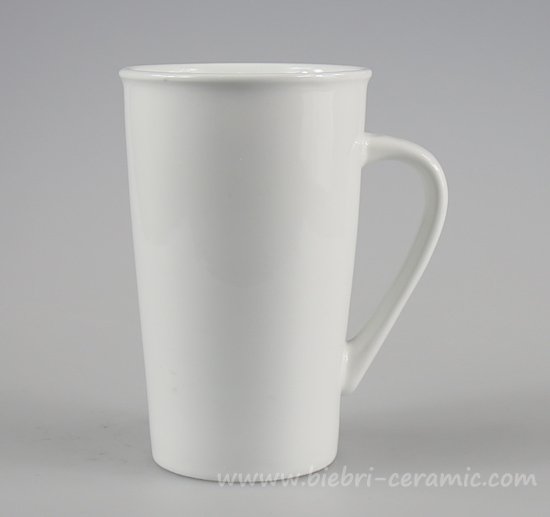 Our new Bone China, and earthenware mugs set a benchmark for corporate promotional gifts. With a huge range of colours and finishes for our promotional mugs, cups and glassware, we work with your brand to find the best marketing solution available – bar none. Selecting the perfect combination from our extensive collection is simple. We stock everything from Gift Sets to break resistant items, along with Plastic, Acrylic, Flasks, Thermal Mugs, Heat Changing, Champagne flutes and so much more! 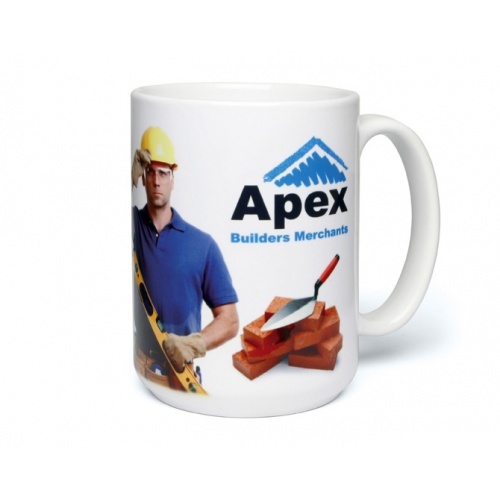 Energize each morning with imprinted mugs representing your organization! Almost everyone has a favorite mug, right? 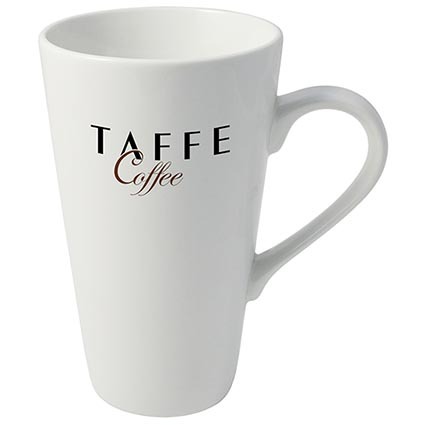 All our promotional coffee mugs have what it takes to command the top spot in their morning routine. 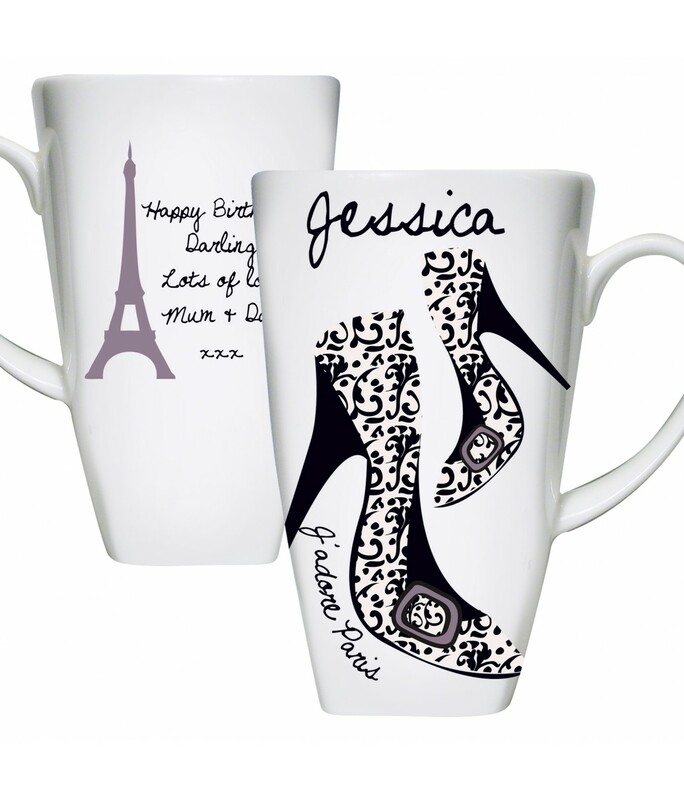 Ceramic mugs go from basic to bold with over 1fun, eye-catching styles, colors and shapes! They’ll never go back to their old mugs again! Made with the finest quality clay available, this microwave safe mug is a great way to enjoy your coffee/tea or any other favourite drink of yours! This could be the best present to give during holiday season for your loved ones who has love for Bangalore, or for anyone and everyone. Keep yourself hydrated and energized by sipping up your favourite drink in this custom designed ceramic mug from Eco Corner! At the end of December, something really cool happene likely thanks to Product Hunt or Reddit. PSFK wrote an article talking about my glasses, without having to pitch them at all!